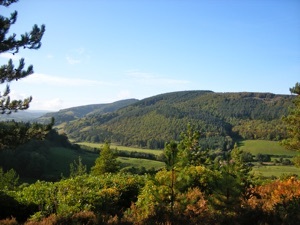 There is plenty to see and do in the Exmoor National Park. The scenery is breathtaking with such a diversity of views. 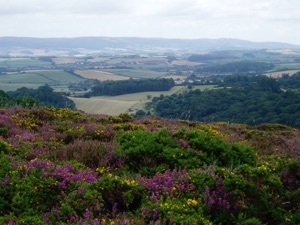 There are 267 square miles of open moorland vivid with purple heather in summer, ancient wooded oak valleys and arable farmland with historic beech hedges. Hilltops provide stunning views on fine days and the sheltered valleys provide protection from the elements in less clement weather.